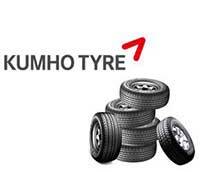 Tyres Assist has been selected by Kumho Tyres as it’s sole brand distributor in the Bury Area. Tyres Assist in association with Bury Football Club are happy to announce Colin Fenwick of Ramsbottom as the winner of our signed Limited Edition 130 years Anniversary Bury FC Shirt. 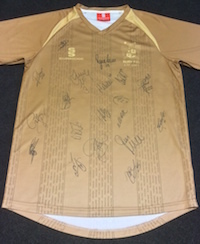 The shirt is a two tone gold colour, featuring the names of fans who entered in to the bond scheme. The shirts are made from a special sport fabric and made in the UK, using the latest technology in dyesub. The shirt features a special edition Club crest and Surridge branding dyed in to the fabric. There will be no sponsor featured on the shirt as this a celebration of the Clubs history and tradition of the last 130 years. 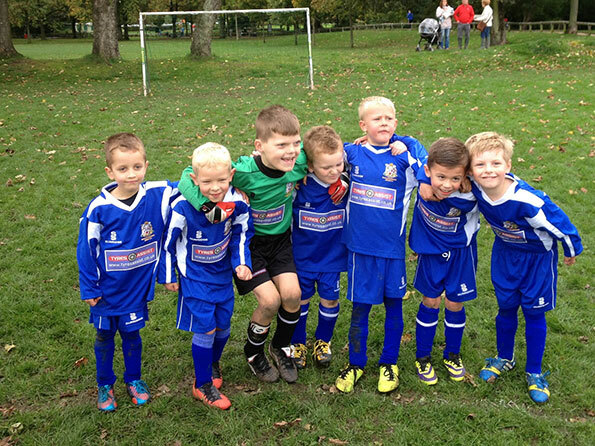 Tyres Assist is proud to be the shirt sponsor of the newly formed Radcliffe Borough Juniors Under 6 Team (pictured below).